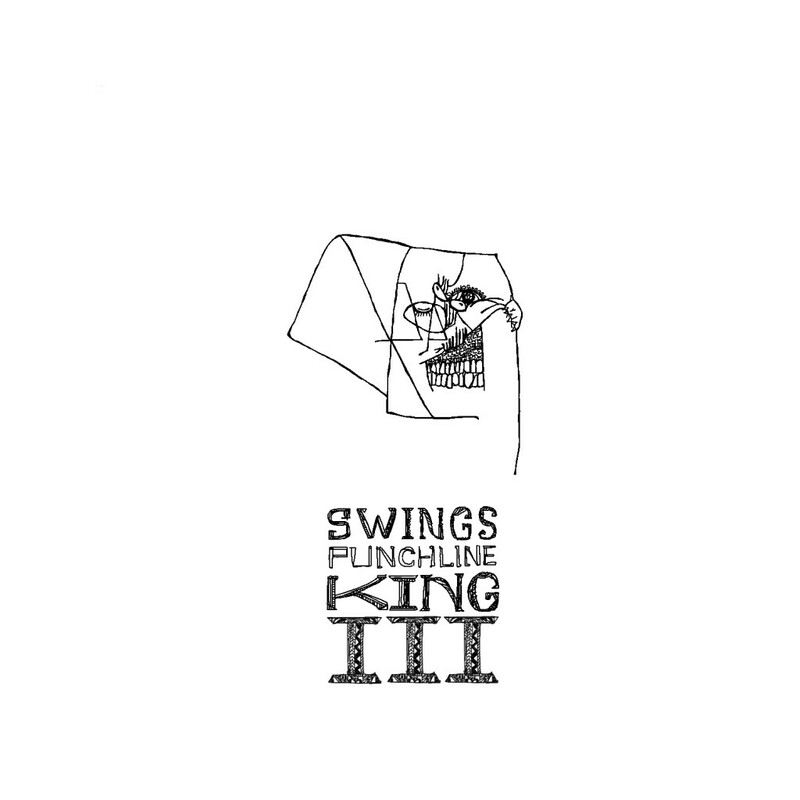 Swings 스윙스 – New Album – Punchline King III 트랙리스트 | Japaneze Jusu!!! ようこそ!!! Swings is a Korean artist who I LOVE!!! lol! Swings consistently makes good music!!! I cannot lie! That is the truth! lol I always look forward to his music and so was excited at the thought of listening to his new album!!! I really like this song!!! I love the beat, the rap and the chorus!!! The singer has a beautiful voice!!!! 🙂 You said “I’m looking for the prettiest girl!” right?? Well, I’m right here!!! LOOL! Joking!!! Enjoy the song!! !